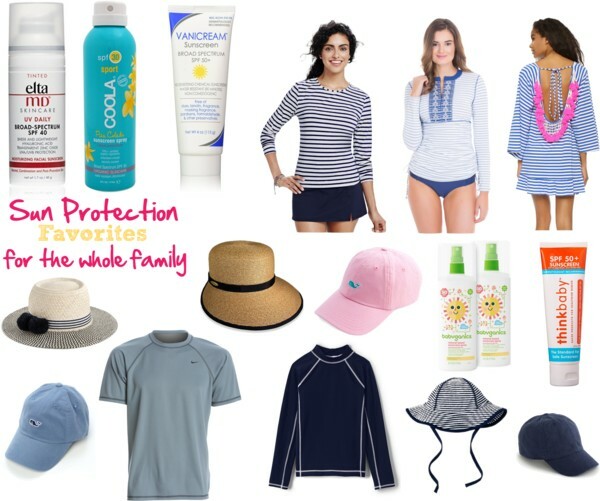 There is so much good spring and summer stuff out right now! The closer and closer we inch to spring weather the more and more I can't wait to pack my jeans away and be in shorts, tanks, and flip flops everyday. This is the first year I'm not pregnant or a few months postpartum since 2011(insert praise hands)!!! My body is finally (mostly) back to normal and I cannot wait to not only wear some old favorites, but stock my closet with cute clothes I couldn't quite wear yet last year. I have this shirt in last year's pattern and it's a must have!! The style is so flattering and every time I wear it I get a ton of compliments on it. I've heard great thing about her swing dresses and even though it's a total splurge I feel like I could get a ton of wear out of this over the summer. We also have our Rosemary beach trip in few weeks so I'm back to craving fun beach sundresses. I'm not sure why but I am obsessed with white this season, which is ridiculous since I have two toddlers but this dress is no exception to that. It looks so cool and casual. Perfect to throw on for running errands on a warm day. 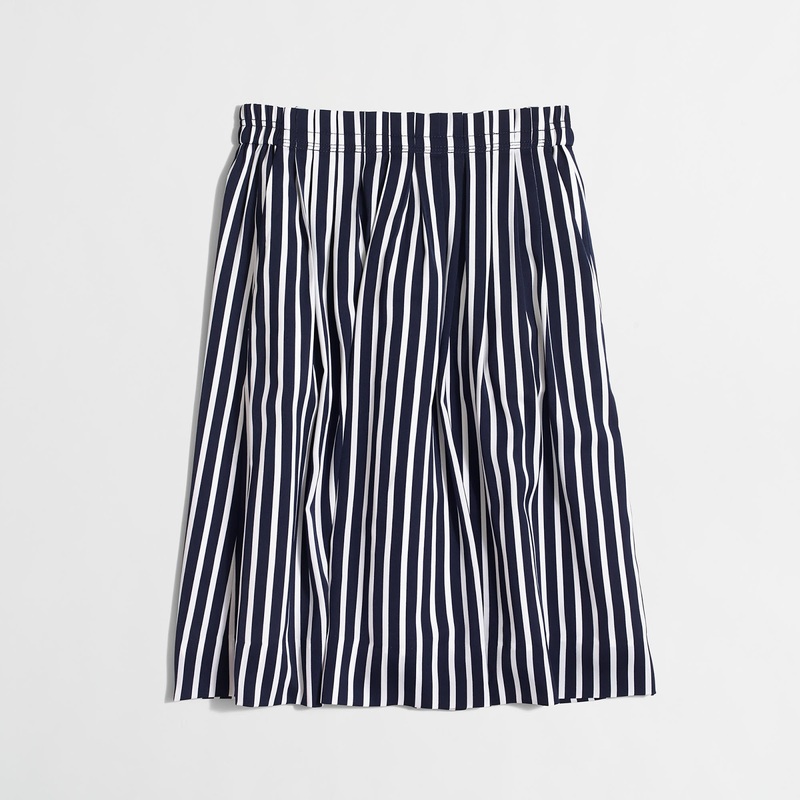 I'm not usually one for midi-skirts but I love this one from JCF I feel like it's perfect for church, a baby shower, or any event where you want to dress up but still be a little conservative. I love the blue color of this dress and think it's perfect for throwing on after a day at the beach. 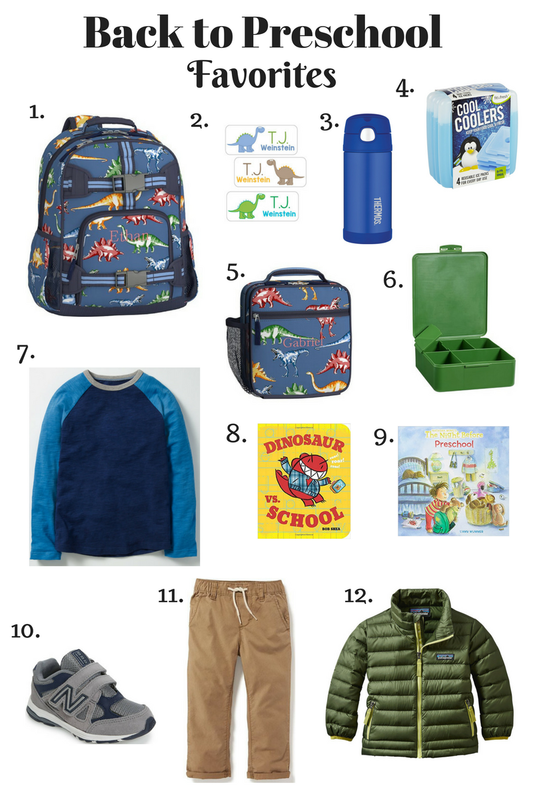 I think Gap has been so hit or miss over the last few years but this spring line is looking really good. I've always had great luck with their dresses and I think this one and the one above I posted will both be great summer staples. I also love anything eyelet, if you can't tell yet! Sadly the Gap in our mall closed recently so I'll have to order these to see what they're like. 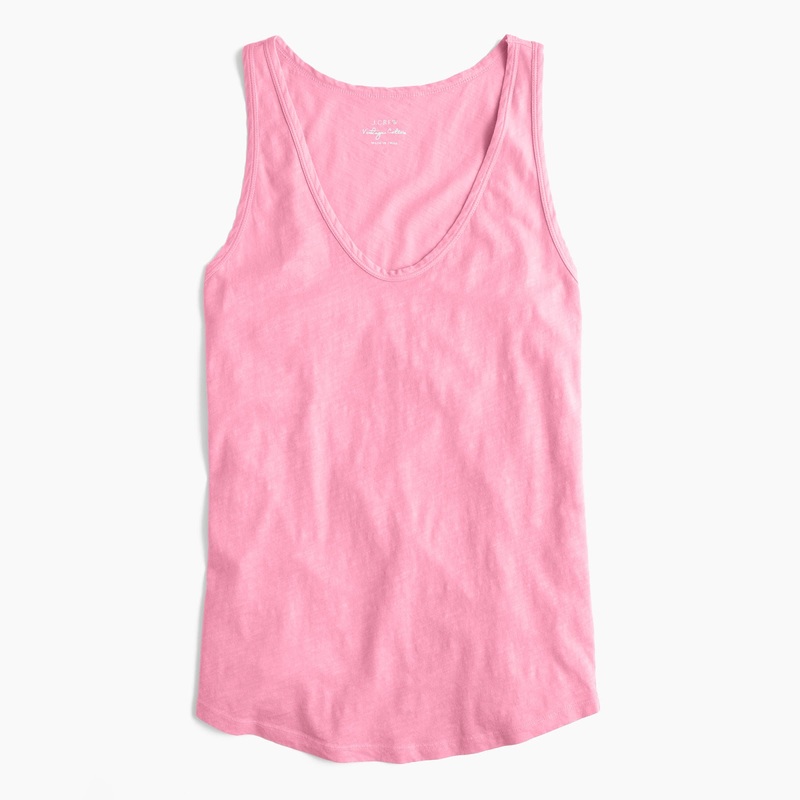 I have always been a big fan of the J.Crew vintage tees especially the tank. I love all the fun colors it comes in this year. 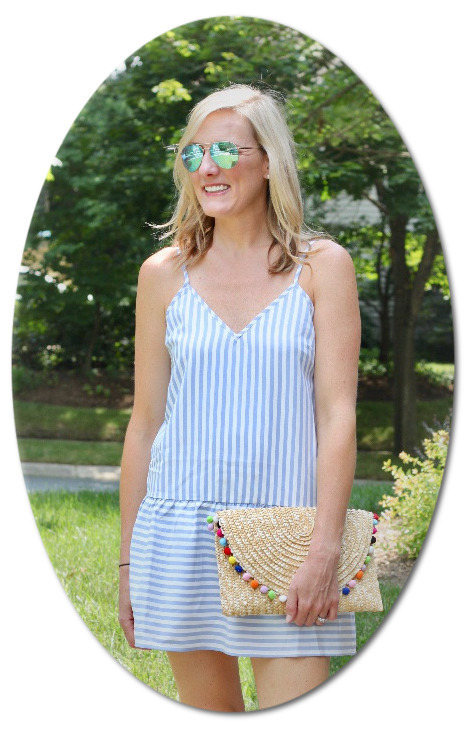 How adorable is this striped dress? It looks like the perfect winter to spring transition piece. Plus it's stripes so I obviously love it. 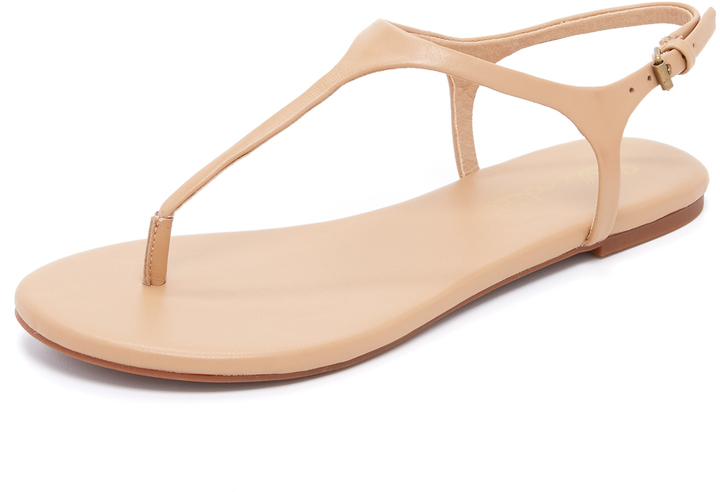 I love a simple flat sandal in the summer and these Splendid ones fit the bill. They also come in black and gold and don't break the bank at $68. 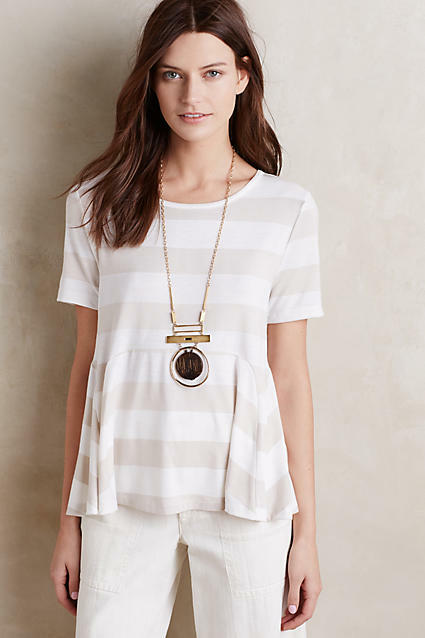 How adorable is this striped peplum tee? So cute with a pair or white jeans or jean shorts this summer. 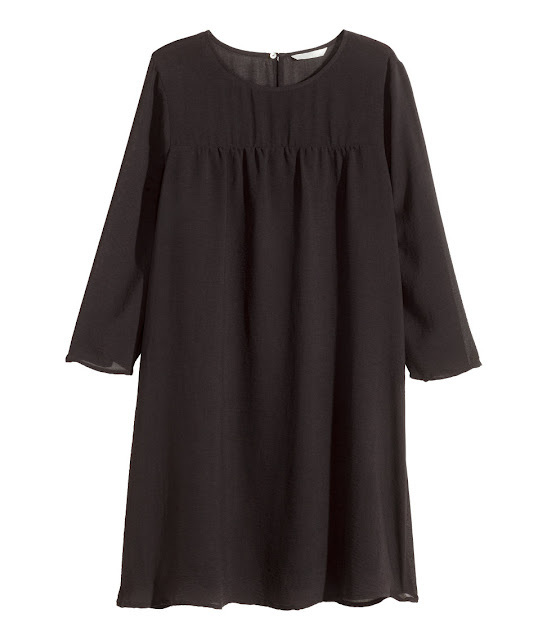 I know this looks kind of drab and not springy but I feel like you can't ever have too many basic black dresses. You never know when you might need one or want to wear one and for only $19.99 it might be worth it. Again with the white (it also comes in a pretty blue)! I'm not sure if there more white in stores this season or if I'm just drawn to it but I can't stop obsessing over this one too. The reviews have pretty much sold me on it and everyone says it works well for tall girls since it's long. If you're more of a heel person in the spring I LOVE these!! I love the light color with the dark heel. I would buy them but 1. I'm not the best in 4in heels and 2. 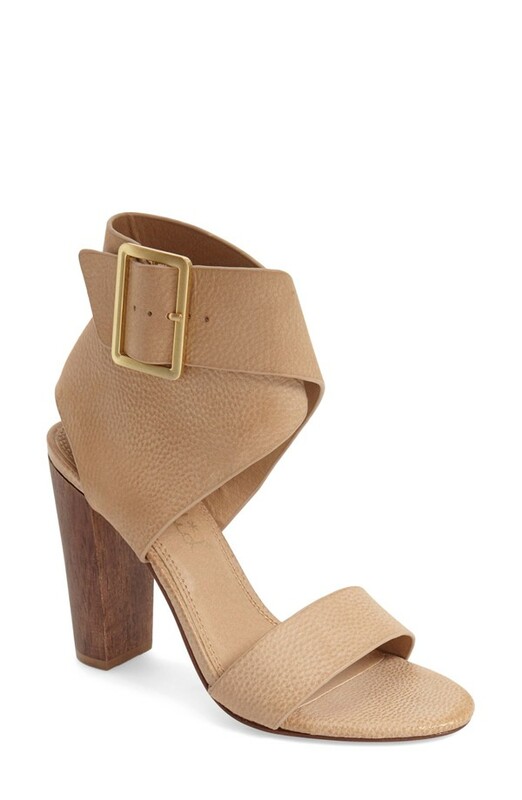 I don't love being over 6ft in heels so if you're shorter and love heels buy these and tell me what they're like. 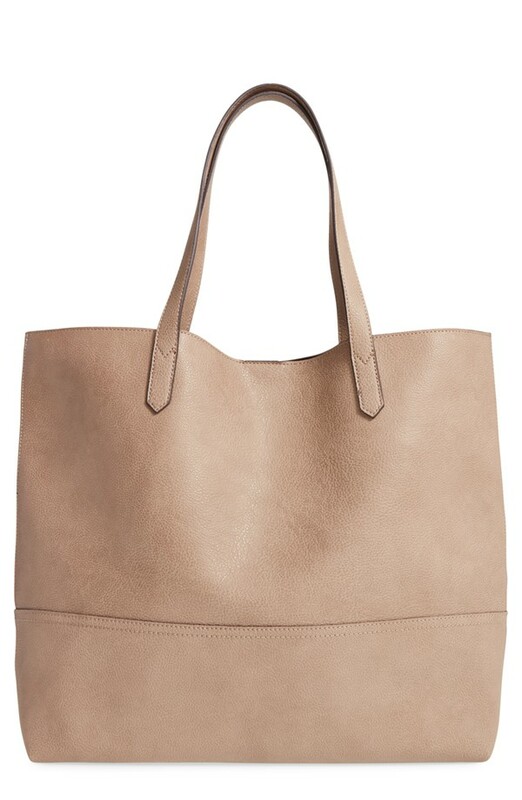 Have you seen Sole Society's new faux leather shopper that looks just like the Madewell Transport tote? If you've been wanting to get this look but don't want to break the bank this might be the tote for you. At under $100 I think it's worth it. 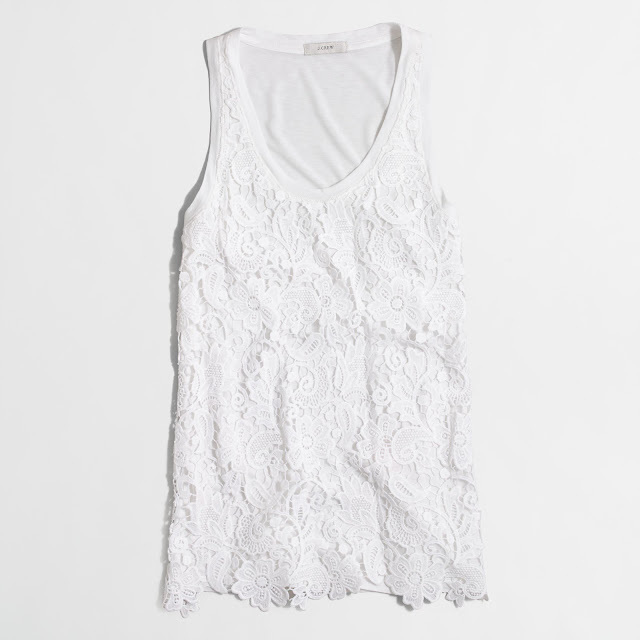 I love love the first lace shirt! Definitely pinned it for later! I have such a love hate relationship with these posts :). Are the vintage JCrew shirts see through at all? Some of their shirts are perfect and some need layers.. but I'm in need of some basics! 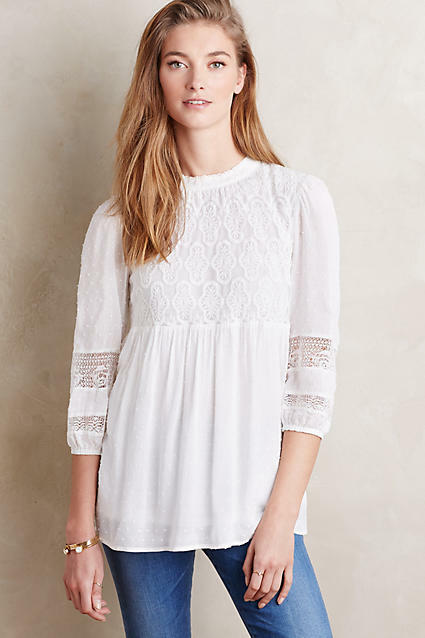 I'm ibsessed with the white joie shirt from last week but the anthro one above is so nice too! 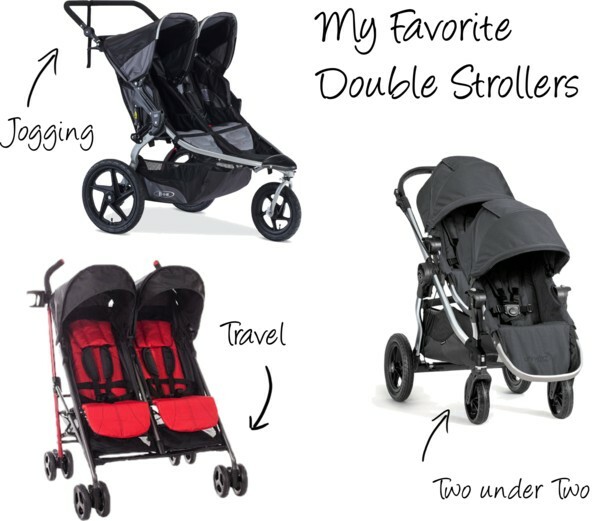 I want them both! Only too bad I didn't snag the joie when it was on sale . Boo. 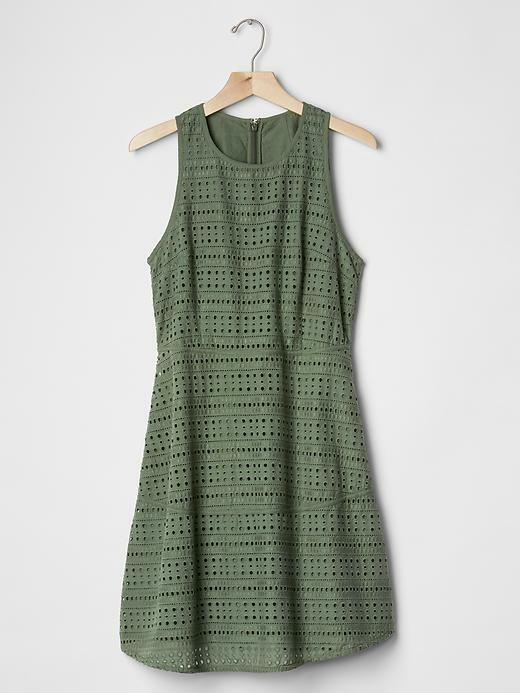 I just love that olive green eyelet dress!! So pretty!! Can't wait for NY to start having warmer temperatures so I can wear this pretty stuff!! Wowww. Those shoes! Love them. White and eyelet: it means summer time is almost here! That peplum top is so adorable! 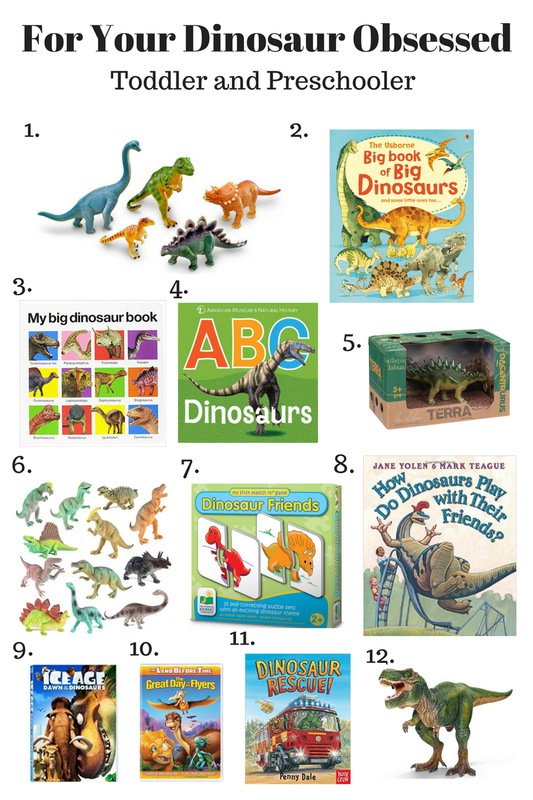 Actually I love all of these so thanks for making me add to my online shopping carts haha! I love all these easy breezy dresses! I love that Mara Hoffman dress - the pattern is perfect! You can never have too many black dresses - I completely agree!